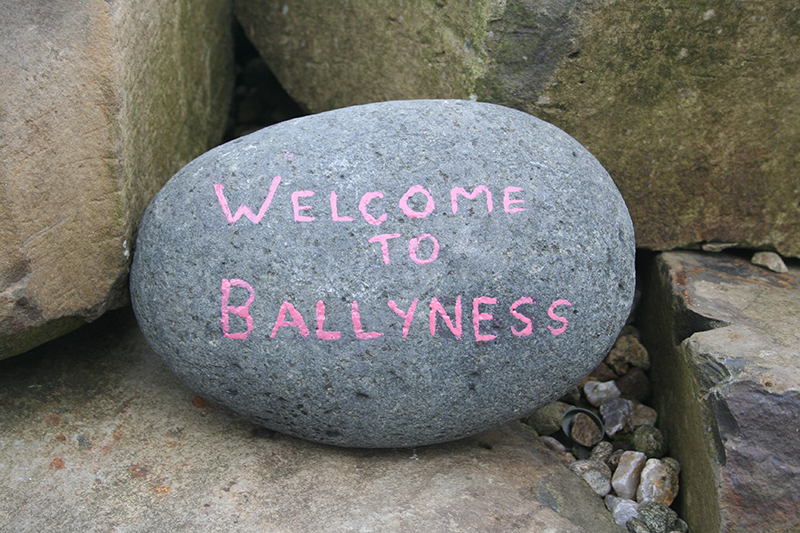 Ballyness Caravan Park is an multi award-winning park on the North Coast of Northern Ireland at Bushmills, with 50 fully serviced hardstand touring pitches for both touring caravans and motorhomes. 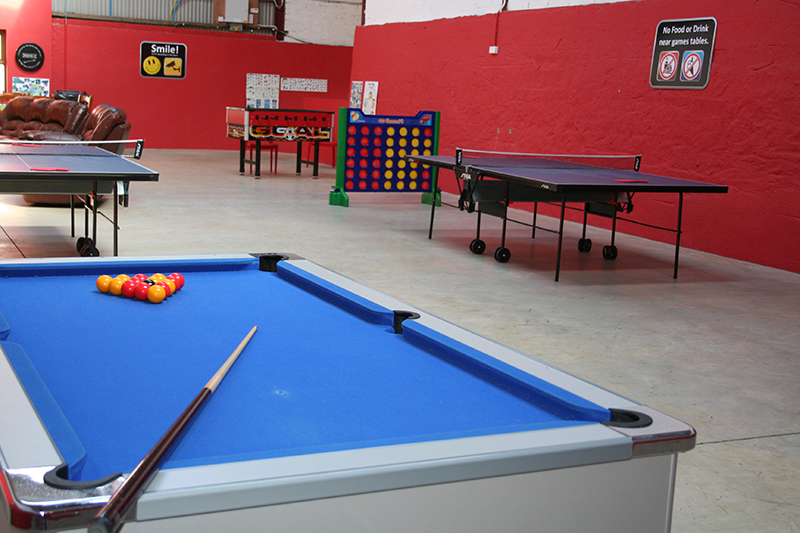 The immaculate amenity building has been recently refurbished and has central heating, free hot showers, disabled shower room, family bathroom, laundry and dishwashing area. 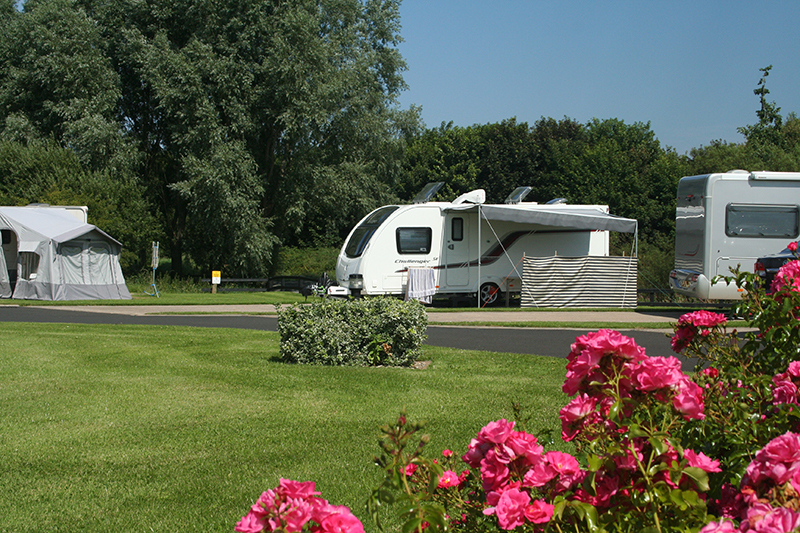 Motorhomes are catered for with extra-large pitches and a motorhome service point. There is an outdoor children’s play park and football field, plus an indoor games room, TV area, library and board games available. The park also has free Wi-Fi throughout. The park has won numerous awards for both the park and conservation. Three wildlife ponds on the park are host to swans, moorhens and ducks. The eight-acre Gypsy’s Way Dog Walk has recently been planted with around 5,000 trees and provides a great area to allow your dog off the lead or take an evening stroll. During the spring and summer, guests can hop onto the Causeway Rambler bus from the park to Carrick-a-rede Rope Bridge via the Giant’s Causeway and on to Portrush and Coleraine. The North Coast also hosts numerous international events throughout the year and you can try your hand at paddleboarding, go on a sea safari or enjoy an award-winning foodie tour.